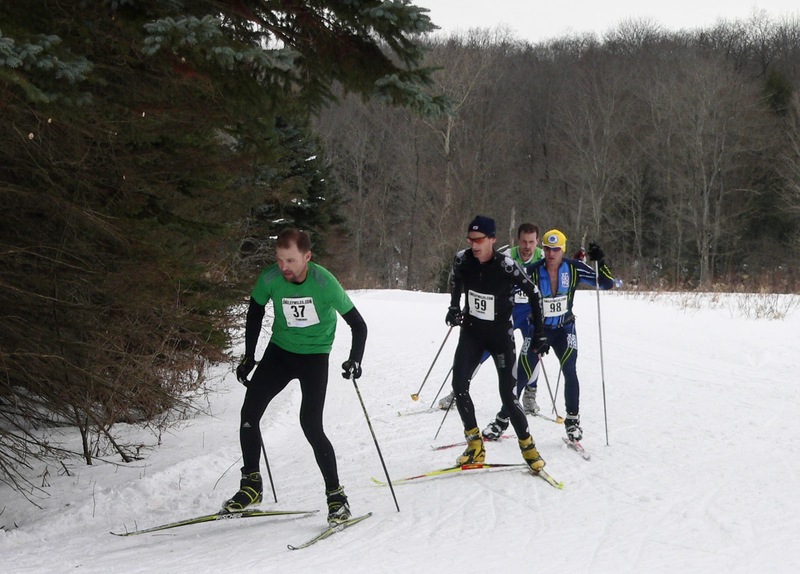 The Pennsylvania Nordic Championships are a GO!!! The course at Wilderness is in excellent shape and we expect good conditions for Sunday's races. Register NOW to avoid the $10 same-day registration surcharge!